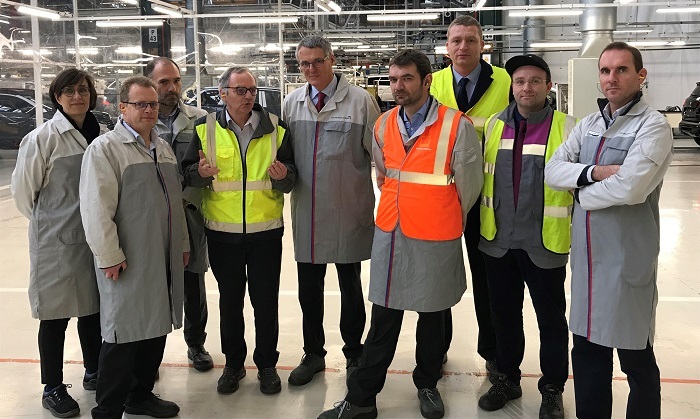 PSA GROUPE had entrusted Fives and its subsidiary Fives Conveying with the T&C handling facilities of the new vehicle final assembly plant in Rennes la Janais in 2017. The Rennes la Janais plant is now running at full volume including weekends thanks to the implementation of a 4th shift at the end of 2018. This site is the most modern of the PSA Group with a daily production of 516 vehicles for an annual capability installed of 150,000 vehicles.